You are here: Home / Plan your holiday / Where to stay in Puerto Pollensa? 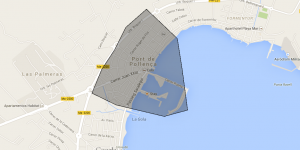 Please note that we will not be recommending any hotel or accommodation in particular, we will give you information about the different areas you find in Puerto Pollensa and the different types of accommodation. Then you will have more information to make your decision. Still, we always recommend checking the hotel website and Trip Advisor for more information. If you choose to stay in a villa with your family or a group of friends, you will most likely stay in the beautiful countryside near Puerto Pollensa and Pollensa. And you will probably be provided with a car which you have hired at the airport. When you come to visit Puerto Pollensa you will find parking everywhere, just bare in mind it may be busy and a little difficult finding a parking place especially in the centre of the town. Parking places you will find along the seafront, but also at the backstreets behind the boulevard, just a few steps away from where it all happens. Apartments and small hotels are often located in the centre and ideal for young and older couples as everything is within walking distance. Also families with young children may be interested in renting an apartment as you will have your own facilities and you will be very close to the beach. 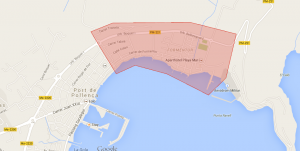 Most of the hotels in Puerto Pollensa are located in or near the centre and after just a short walk you will be surrounded by cosy and nice bars, restaurants and shops. All kind of shops! Clothes, perfume, souvenirs and don´t forget your excursion shop No Frills Excursions in town! A car for a day or two, an excursion to explore a different Mallorca, a fun day away from the beach or a great night out… Mallorca has it all, and you should not miss it! 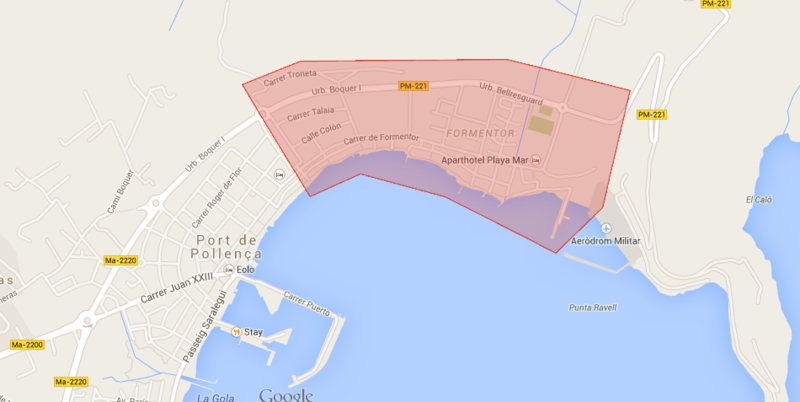 In what area to stay in Puerto Pollensa? Are you staying in hotel Duva, hotel Habitat or the Gotmar or Siller area? These are lovely areas where it is peaceful and quiet and where you can enjoy the mountain views. It doesn’t mean you are situated in the middle of nowhere, you still find a local supermarket and a small bar and restaurant near by. The big supermarket called Eroski is located in the middle of Puerto Pollensa. For those who are staying in above mentioned areas it will take only 10 minutes to get there on foot. The beach, more bars and restaurants and shops are about 15 minutes walk away. The Pinewalk is a popular area for people renting an apartment. It is a beautiful area with a sea view. Hotel Illa Dor is located on the seafront at the end of the Pinewalk, and the hotel PlayaMar just behind and more small hotels are situated in this area. As well as local supermarkets and small restaurants with terraces and provided with a sea view most of the time. A small beach with a lovely shade of the pines which is perfect for those who like to be careful with the sunshine you find just a few steps away from your accommodation. Everywhere on the beach are sun beds and parasols which you can hire. A little bit of nightlife and more options to have a drink or dinner are nearby, so is the big supermarket called Eroski where you are within 10 minutes walking. The area of Llenaire is nice as well. Hotel Galeon and hotel Uyal are located on the seafront and have a wide child-friendly beach in front. There are more hotels located in this area, such as the Bellamar, Hobby Club or hotel Pollentia. The little beach bars are popular among the youngsters for a fancy cocktail and cool music with a view. Families with children also like this area, as at the beach you will find a small playground and there are possibilities for water sports like canoeing and rent-a-water-bike which is good fun for everyone! The big supermarket called Eroski is about 15 minutes walk away, but in this area you will find many local supermarkets. You will never be far away from a good restaurant; there are some just around the corner. Make your way to the centre and you will find more places to eat, drink and shop. Keep your eyes open as you will pass by the colourful No Frills Excursions shop on your way, drop by to check what’s on and what would be interesting and great to do during your stay in Mallorca! 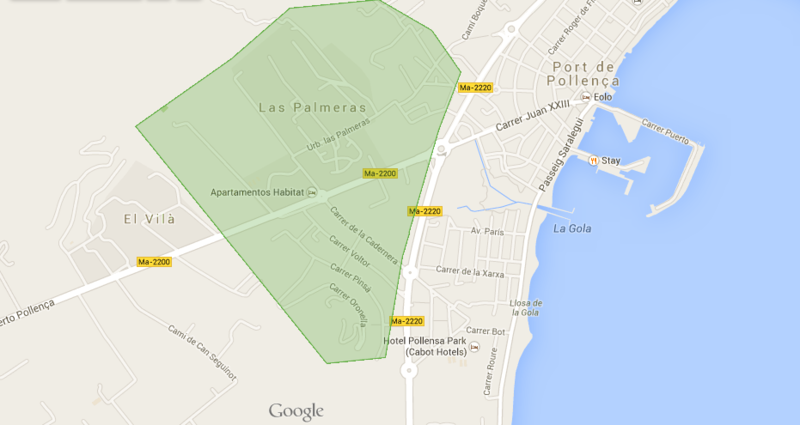 Hotel Pollensa Park is one of the largest hotels in Puerto Pollensa. 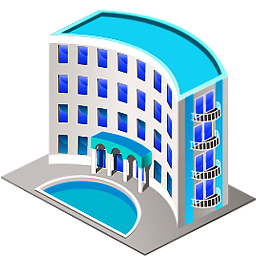 The area of Pinaret knows more hotels, like Villa Concha and also private apartments are a popular type of accommodation. 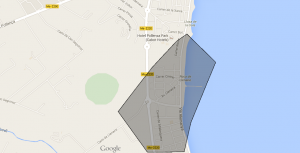 Distance to the beach, local supermarkets, bars and restaurants are short. Even the big supermarket Eroski is not far away. 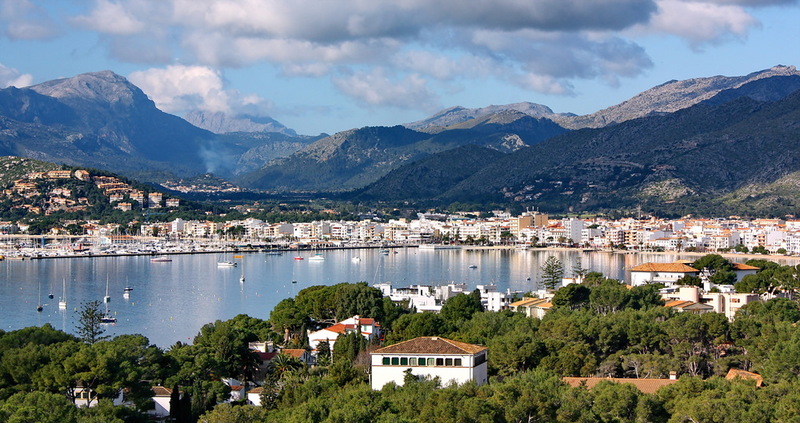 The centre of Puerto Pollensa is nearby as well, walking along the seafront and enjoy the sea breeze and within more less 5 minutes you are there. The port you can call the centre of Puerto Pollensa, that’s where it all happens and where you can reach everything within a second. In the summer the port is busy and lively. Bars, restaurants and even local supermarkets and shops don’t close their doors before midnight. It is a great atmosphere! You can smell the sea at any time and as well as the fruits and vegetables on the weekly market which being is held on the main square every Wednesday morning. The Tourist Office and bus station are located a few steps away and for information about excursions you follow the boulevard along the port; parking and where the beach gets wider you will find No Frills Excursions in between! Most of the villas are located in the outskirts of Puerto Pollensa, where it is absolutely beautiful. Enjoy the landscape, mountains and take a real rest as you are away from all the hassle. Most likely you have rented a car when you choose this kind of accommodation. 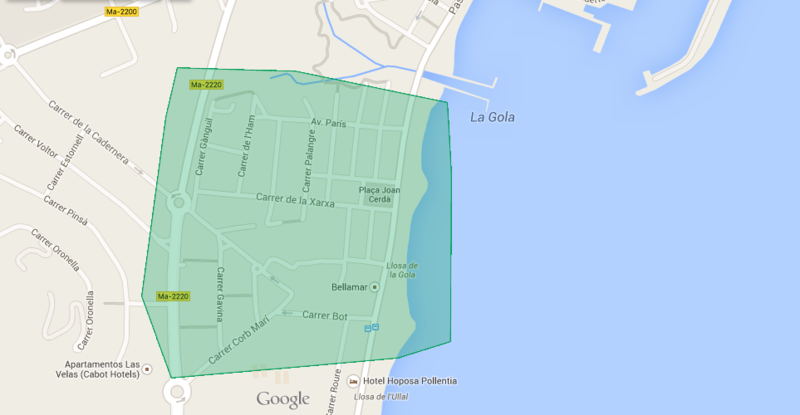 From the outskirts into Puerto Pollensa it will take you about 20 minutes driving, depending where you are staying. Parking you will find along the seafront and in the backstreets behind the boulevard. This may be useful to know, if you come on one of our excursions as we have different pick up points in and around town but probably not that close so you can walk from your accommodation. We always look for what is the best for you, so in that case we would make sure you get picked up somewhere you can easily park your car without any extra costs. In Puerto Pollensa you will find a big supermarket called Eroski, the same supermarket you find in Pollensa town as well as Lidl.